'There is a disturbing development where the attention of students is being diverted from their studies. This is through the use of various social media like Facebook, Twitter,Whatsapp, 2Go and Instagram, among others. The rate at which girls are spending time on social network is worrisome and this poses imminent danger to our society'. 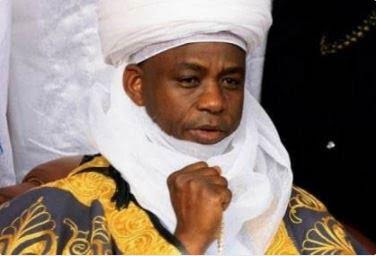 Abubakar advised parents to ensure that their daughters spend more time on meaningful things, like reciting the Holy Qur’an, ”doing so will make them better mothers and care givers’’ he said..